Fall is here and I've been craving a change in my hair style but since I've spent all Summer trying to grow out my hair I was a bit hesitant on doing a big chop. However I still wanted something slightly different so I figured why not go for a new hair color instead. This season is the perfect time to dye your hair because it's just the thing to do and we don't have to worry about sun or chlorine damage. 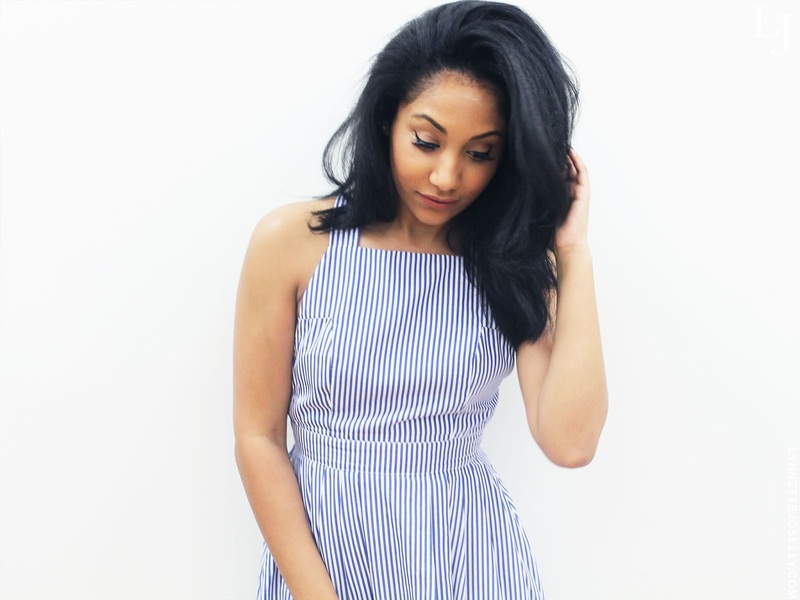 So keep reading to find out how you can easily transition your hair color from Summer to Fall at Hair Cuttery without any major commitments. 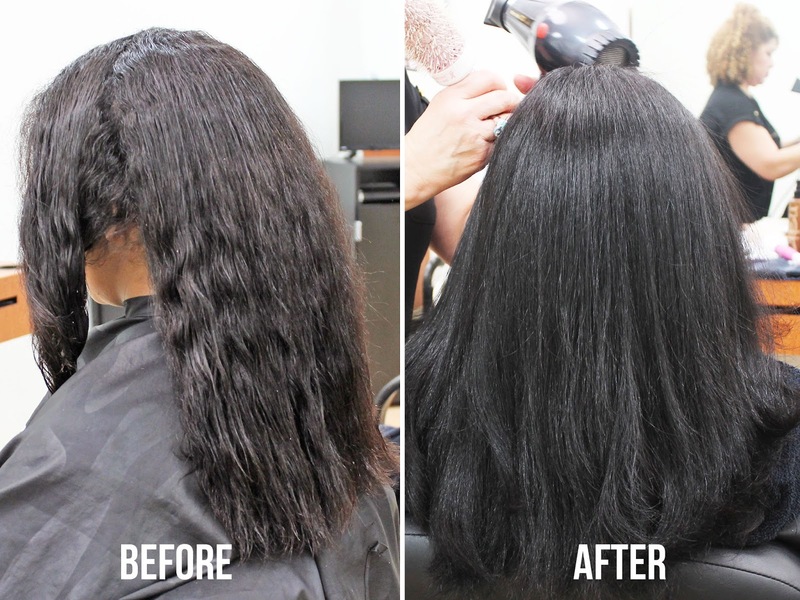 Whether you want a whole new look or just a slight update, the stylists over at Hair Cuttery have got you covered. Originally I was going to do a single process application but since I had previously dyed my hair darker it wasn't going to be a smooth transition and might have needed more bleach than I necessarily wanted. 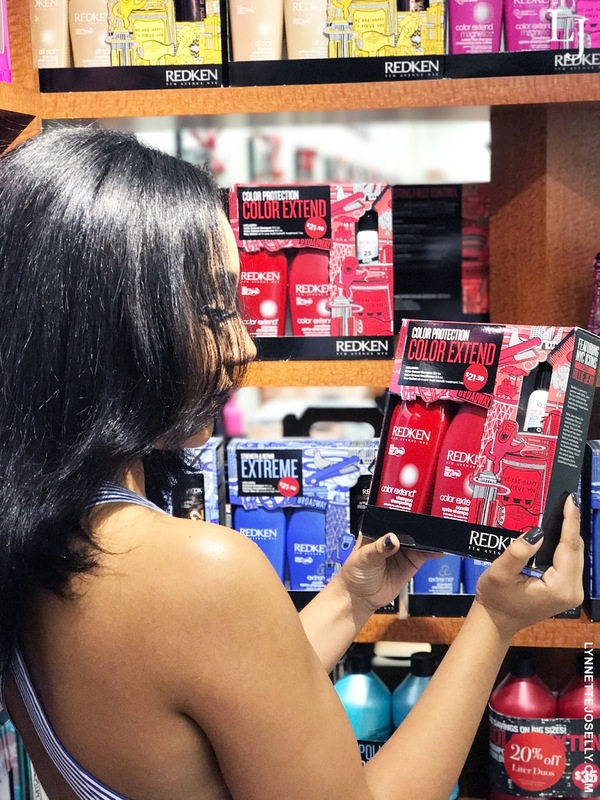 The Assistant Salon Leader, Ledin at the Miracle Mile salon in Coral Gables recommended the Redken Gloss It Up Package which is a Single Application of Redken Shades EQ, Shampoo, Customized Redken Treatment which also includes a Cut and Blow-dry. 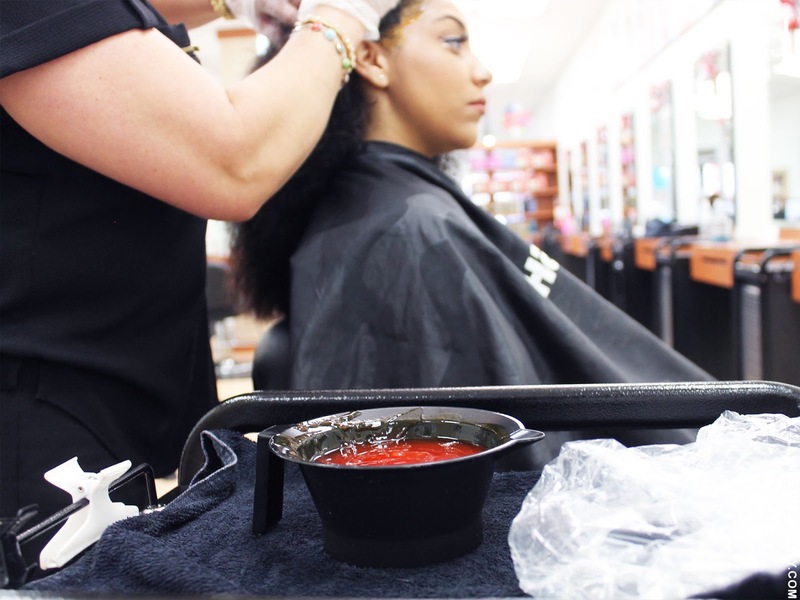 A gloss is pretty much a temporary hair dye that comes in a variety of colors from the more natural looking browns, blacks and blonde shades. These dyes are great for those who want to keep dyeing without damage or just want to try a different hair color without commitment. 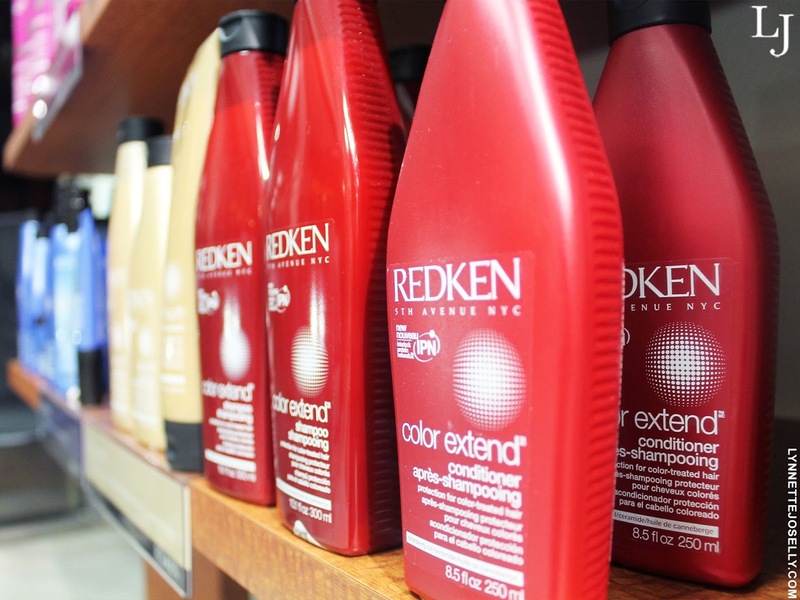 The Redken Gloss It Up Package at Hair Cuttery not only helps enhance your hair color but actually repairs your hair and undos all those split ends caused from summer damage: beach days, poolside barbecues and sunshine. I went with a slightly darker shade to set the tone for the new season and instantly noticed more shine and life in my hair from the gloss application. Also keep in mind you don’t have to change your natural hair color to get the benefits of a gloss, there’s also a clear gloss that can serve as a conditioning treatment for your hair. 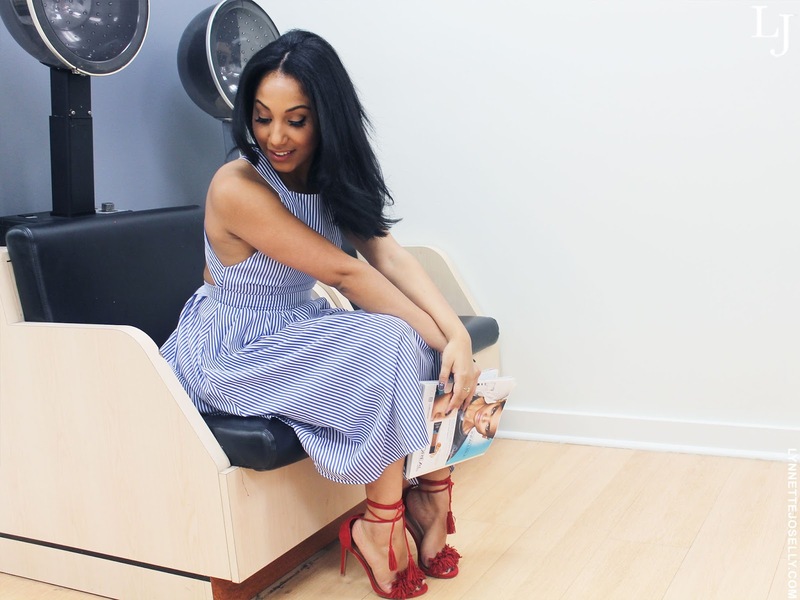 When dyeing your hair think about your natural hair color, if you are doing a drastic change make sure you’re able to commit to regular appointments to maintain your new look. Which is why I opted for the semi-permanent coloring application to give my hair a natural color glow. 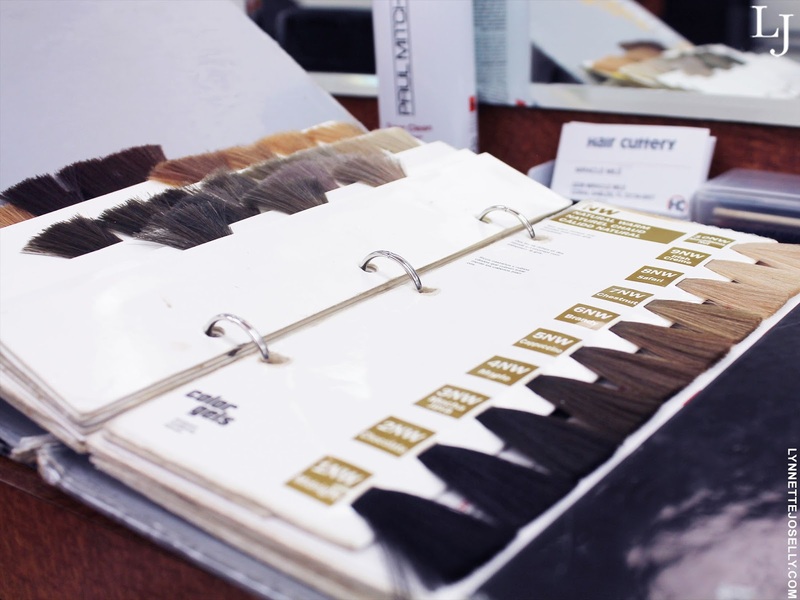 So if you are ready for your fall makeover just in time for the holidays, click here to find a Hair Cuttery salon near you! Love the new hair and your outfit... so cute! Would you recommend this for blonde hair; I'm white-haired but I want to make it a bit brighter. I make reviews in education field, for example, how to cheat plagiarism software and don't have much time to look after my hackles. Does one need to use this dye every month or more often? Your answer would be much appreciated. On the off chance that you wish to change your shading for absolutely in vogue reasons, you have numerous options. Be careful in yoor choice, in any case, since what resembles a fantastic shading in a magazine, may not look so hot on your hair. Remember to take cover while reloading your shooter video weapon. A lot of time people get killed when they are just not controlling their character. Don't make this mistake. Hide and then reload.